Canadian Senator Kim Pate tours segregation area of Her Majesty's Pententiary. An asphalt parking lot hardly feels like a proper place to grieve, but to Lisa Piercey it's a space where she can feel close to her daughter Samantha. 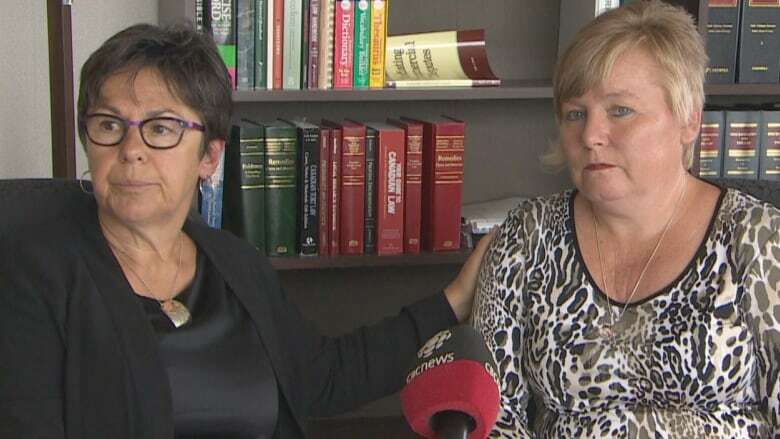 That stark solace was quickly taken away, when a worker at the Correctional Centre for Women in Clarenville asked Piercey to leave the jail's parking lot on Wednesday. "I was basically told, 'No,' even when I pointed to the far end of the parking lot and everything, because of privacy issues with the other inmates," Piercey said, her eyes red and face pained. 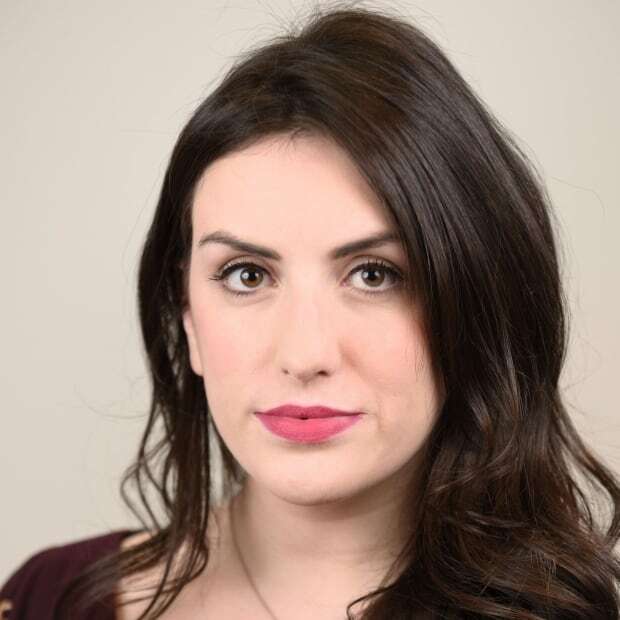 Samantha Piercey, 28, took her own life on May 26, 2018. She was the second woman to die in the correctional centre in a little over a month. Piercey was the mother of two children. Piercey and three other inmates died inside Newfoundland and Labrador jails in less than a year, a startling number which has sparked an independent investigation headed by retired Royal Newfoundland Constabulary Supt. Marlene Jesso. That same day, Canadian senator Kim Pate arrived at the same correctional facility to look around and speak with most of the female inmates. Pate has dedicated her career to fighting for inmates' rights as head of the country's Elizabeth Fry Societies, and was asked by the province's Human Rights Commission to visit the centre in Clarenville and Her Majesty's Penitentiary in St. John's. Although, it wasn't her first time through the gates of either facility. 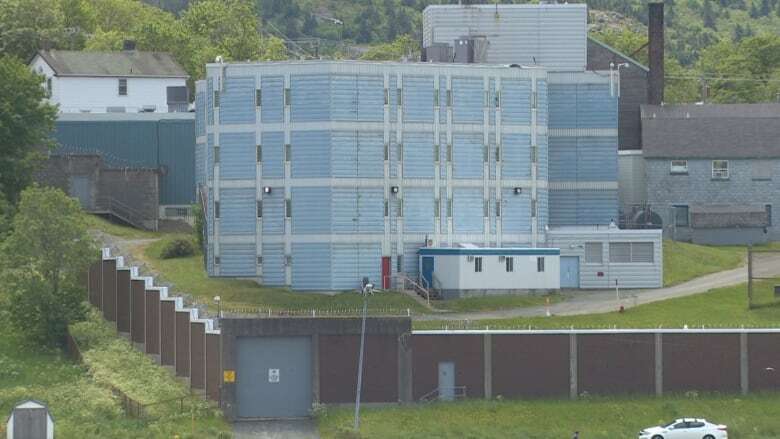 Pate visited HMP 24 years ago, at a time when wings of the Waterford Hospital were being shuttered and there were concerns over women being housed in the St. John's lockup. The irony is that she was asked to visit more than two decades ago because prison officials were concerned they would see more women with mental health issues in prison. "Paradoxically and horribly, almost a quarter of the century later, here we are. And we are worse than ever," Pate said Thursday, in an interview at the Human Rights Commission office. In a freshly painted red Adirondack chair outside HMP sat an example of a person Pate is hoping to help. An inmate who had just been released told Pate before her visit to the lakeside jail that he had been waiting for a ride since 9 a.m. He had no wallet or bank card, she said, and no real transportation. He had missed an unmarked van that was set to take him away from the building. Five hours later, Pate said, he was still outside. She asked for someone to call him a cab. Inside HMP, Pate met with a handful of men who make up an inmate committee. They shared concerns over access to programming, recreation, and, in some cases, water. "We heard lots and lots of concerns over access to healthcare. When there is access to healthcare, decisions are made to cut them off medication that they've been on — in some cases — for years," Pate said. Staff members, on the other hand, expressed not being able to handle a lot of the issues that come with the modern inmate — people rife with addictions and mental illness, she said. New prison or new services? In the SHU, one inmate was in a white wrap, another paced the floor and a third was adamant he wanted to be there, Pate said. Segregation was empty, she said, but the floor was wet and the area smelled of cleaner and ammonia — freshly cleaned, Pate suspected. Despite decades-long calls for a new, updated facility to replace HMP, Pate said that's not necessarily the solution. "I hear there is inadequate mental health services and most of the people in jail have mental health [issues] and the staff working in the jail are saying, 'What we really need here is for people to have access to addiction and mental health services,'" she said. "It does not compute why you would actually build a new jail, with fewer resources, presumably if you spent the money on that, instead of putting the money in the community." Pate is focused on mitigating strain on the system by diverting people from entering facilities like HMP to begin with and on zeroing in on community support. Justice Minister Andrew Parsons has echoed those same sentiments. As for Lisa Piercey, her requests are much smaller. But she said they would bring her peace at a time when she's facing insurmountable grief. She wants mental health nurses hired for provincial jails immediately. 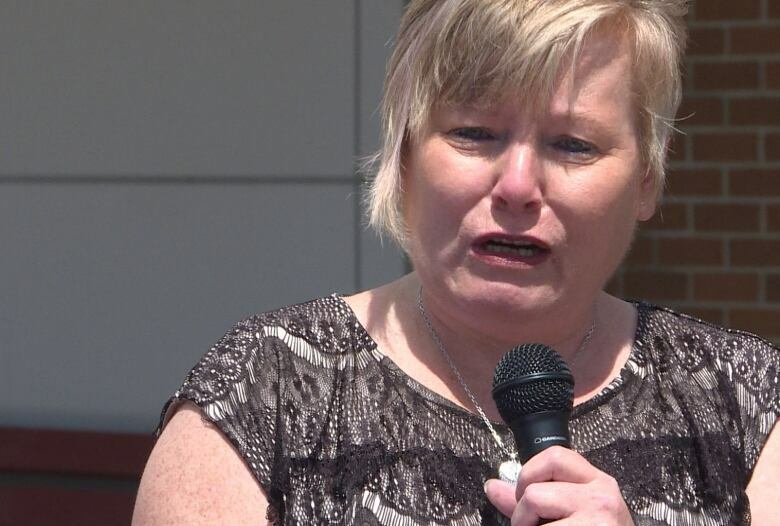 She would like to hear from the province's justice minister — a simple acknowledgement of a life lost and a family's pain. And she would like to sit in the parking lot outside the place where her daughter died. Small things, Piercey said, that would make a world of difference.